(Gains are a snapshot of the time the contest has ended). Important to note that several top accounts were disqualified for multiple accounts under different identities. Unlike previous contests, almost 50% of the accounts were margin called which can be explained by the trending market. 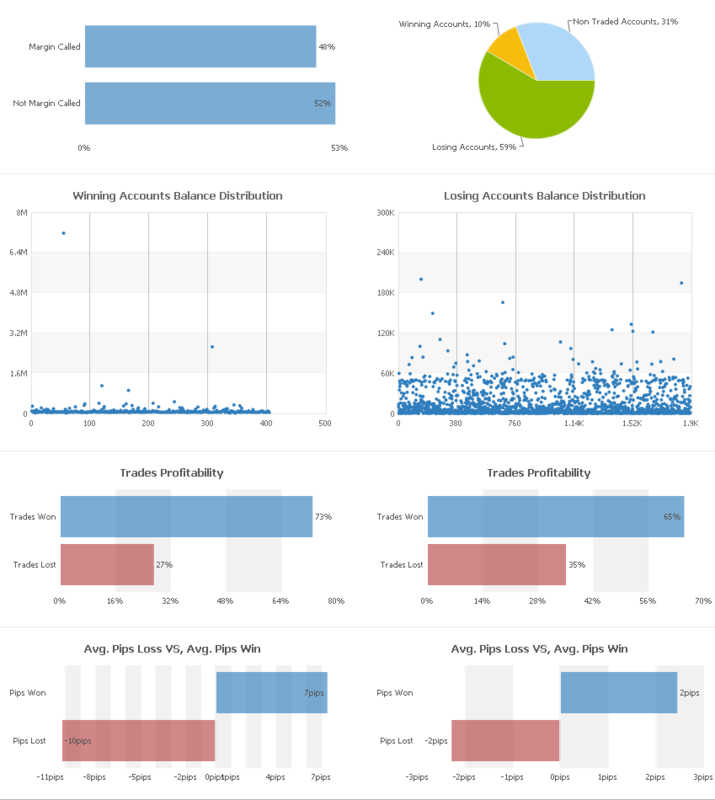 Profitability of winning and losing accounts was similar, roughly 70% win/30% loss, yet average win for winning accounts was 7 pips versus an average of only 2 pips win for losing accounts – traders who were on the wrong side of the trend couldn’t let their winners run. You are currently browsing the The Myfxbook Blog blog archives for September, 2014.